Cap: Or "mouthpiece cap". 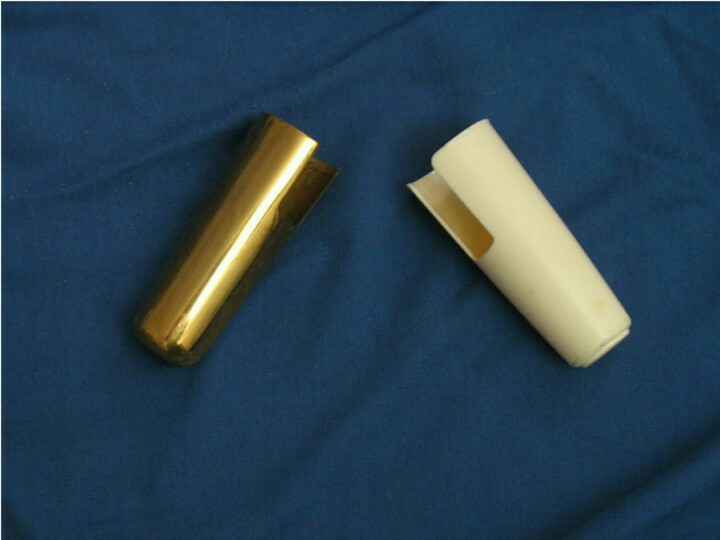 Protective cover for the mouthpiece (and reed if attached). These are usually made of metal or plastic.